Anyone looking at the 2015 growing season knows that the budgets will be tight. But, anyone who enjoys growing a crop still wants to maximize yield. How do we maximize yields and make a profit in 2015? We have two workshops scheduled to help you answer that question ... and others. 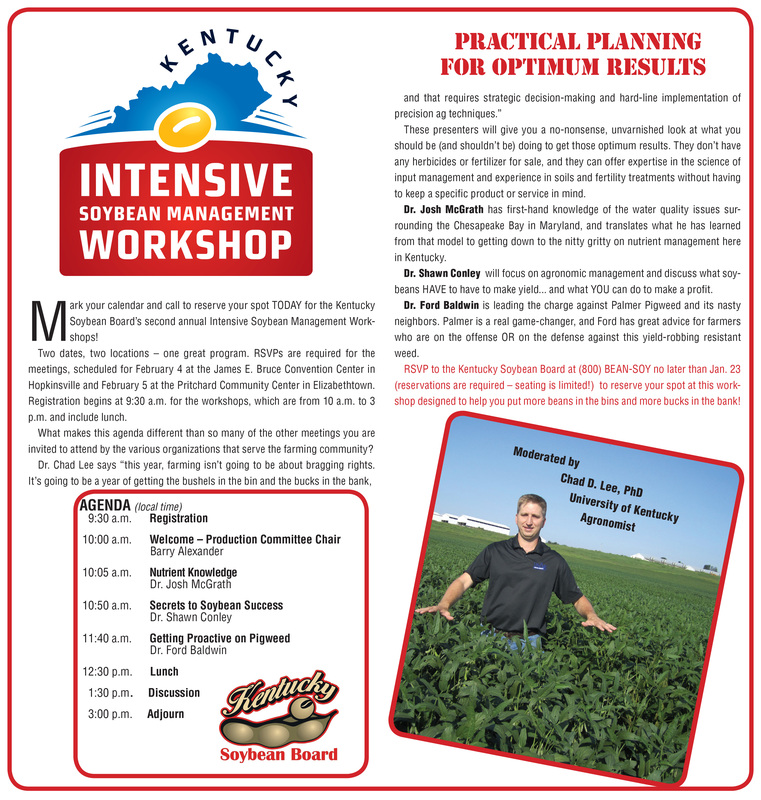 The Kentucky Intensive Soybean Management Workshops are scheduled for February 4, 2015 in Hopkinsville and February 5, 2015 in Elizabethtown. Contact the Kentucky Soybean Board at (800) BEAN-SOY or (800) 232-6769 to reserve your spot. Your Kentucky Soybean Board is bringing in two national experts, and adding one more from home. Shawn Conley is a Soybean Agronomist and he will identify what we absolutely need for yield in 2015 and an agronomic approach to making a profit. 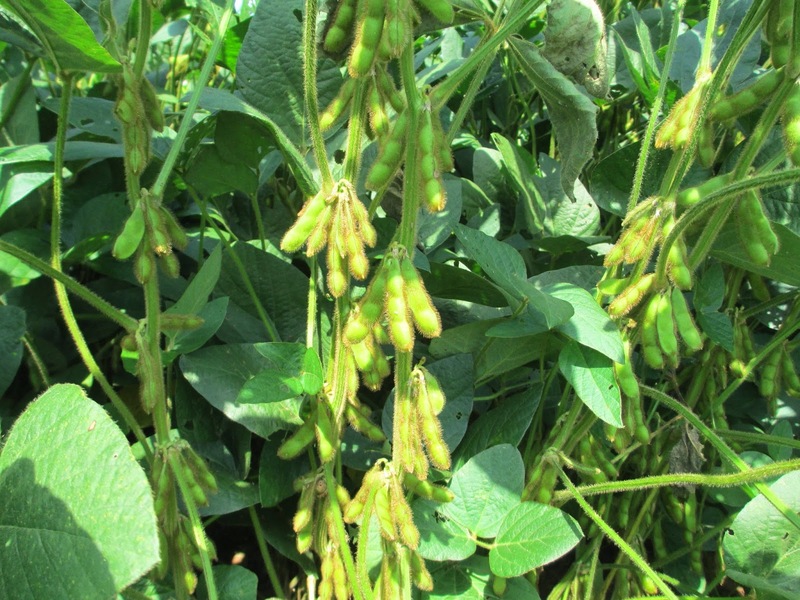 He has been working with a group of scientists across the United States on high yield soybeans. In addition, he was one of the leaders on soybean seed treatment and inoculant research. The 2014 Kentucky Extension Yield Contest Winners will receive their plaques and trophies at the 2015 Kentucky Commodity Conference on Friday, January 16, 2015 in Bowling Green, KY. Farmers, supervisors and fans of the yield contest will attend the banquet starting at 6:30 pm. 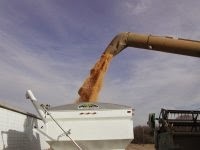 But, most farmers will arrive much earlier in the day to attend the full agenda.The Commodity Conference is organized by your commodity organizations: Kentucky Corn Growers Association, Kentucky Soybean Association and the Kentucky Small Grains Growers' Association. Numerous agricultural businesses help fund the conference. The Kentucky Extension Yield Contests are sponsored by these groups and businesses as well as the Kentucky Cooperative Extension Service. The 2014 University of Kentucky Extension Soybean Yield Contest winners are in (Table 1)! 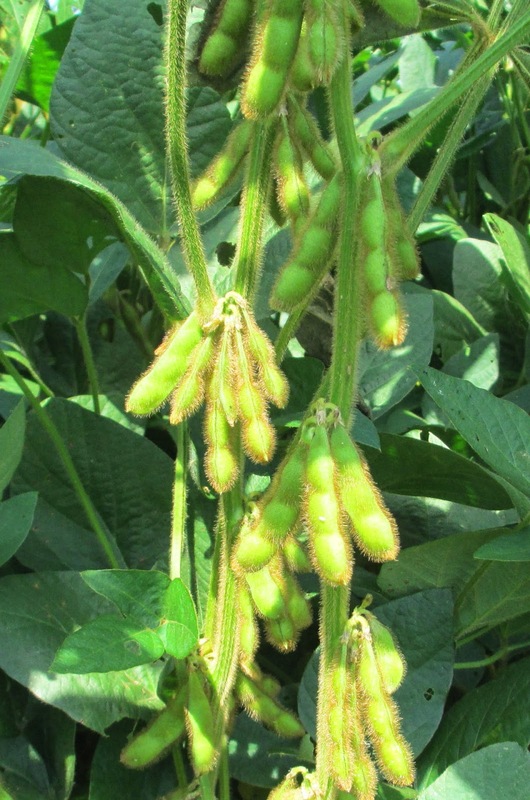 There are 13 awards: State Champion (highest yield entry regardless of production practices), 1st and 2nd place for Full-Season soybeans (Division I), 1st and 2nd place for Double-Crop soybeans (Division II), highest yield for 4 Areas, 1st and 2nd place for highest Oil content and 1st and 2nd place for highest Protein content.